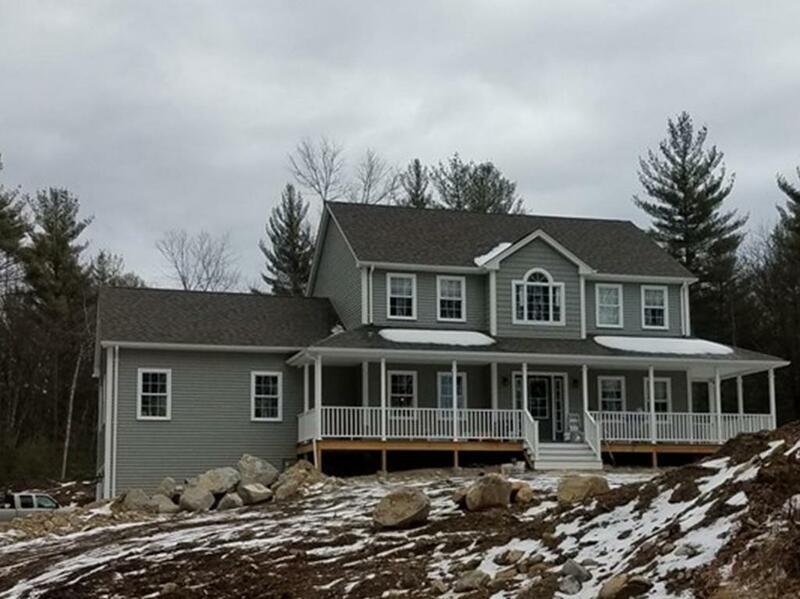 One of the finest custom home builders in western MA. A excellent "turn key" builders of a premier reputations and references! This custom home of quality workmanship and custom detail is a work of art! Spacious bedrooms, an open first floor plan and a massive cathedral family room off the main house. Detain and craftsmanship is this Builders reputation. 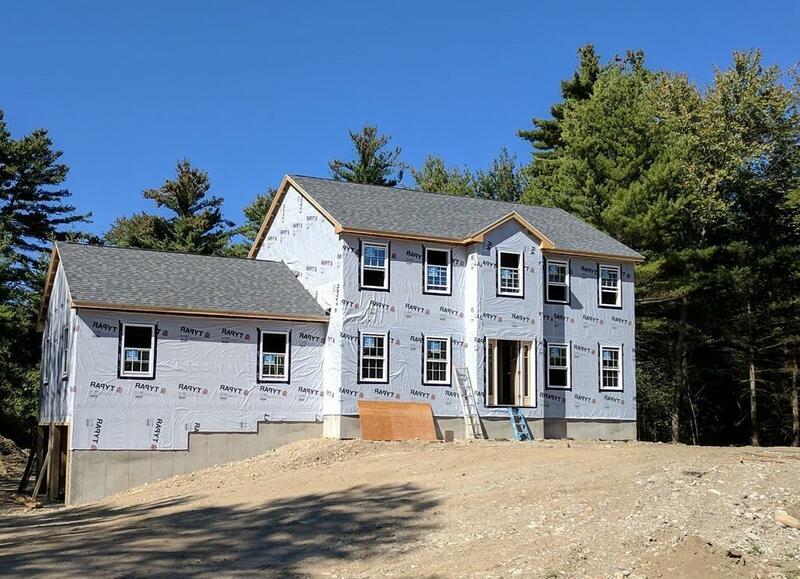 Nestled on a 6+ acre homesite and minutes to the Mass Pike exit in Ludlow. A wonderful open floor plan with offering a quiet country road with great neighbors!. Great references and easy to get into past clients houses. We build friendships, not customers. Listing courtesy of Jim Kenney of Kenney Real Estate Group. Disclosures 1 Year Builders Warranty With References Pricing Subject To Market Cost Changes Without Notice! Listing provided courtesy of Jim Kenney of Kenney Real Estate Group.